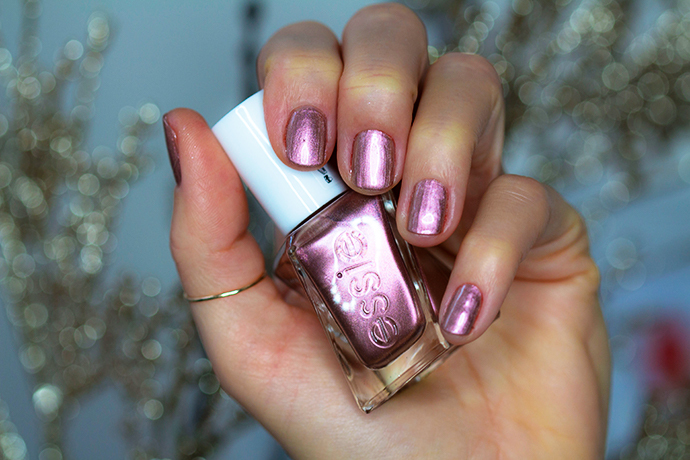 ‘Inspired by the artistic genius of the legendary jewellers of Paris, Essie‘s Winter Gel Couture Collection with gorgeous shades invite you to stroll down the rue de la ruby and pick a holiday gift shimmering with high-carat splendour. 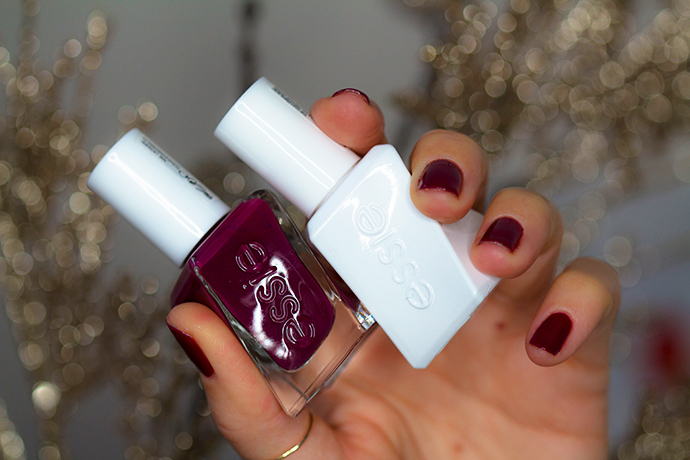 Searching for a shade to fit every occasion? Look no further! What a wonderful collection! 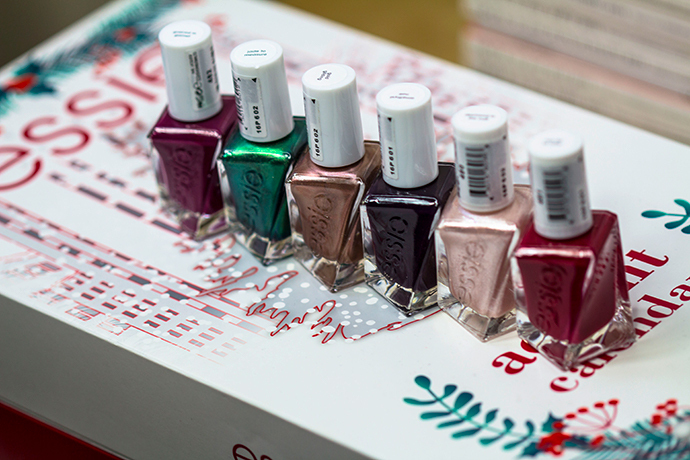 The shades are so pigmented and beautiful; they are the perfect polishes for the holidays however I could wear them all year round. 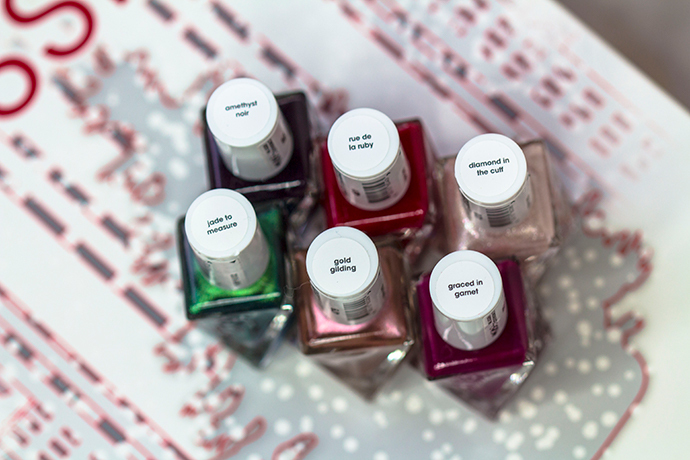 No matter what you’re planning to wear for New Year’s Eve, these polishes add glamour to your outfit. 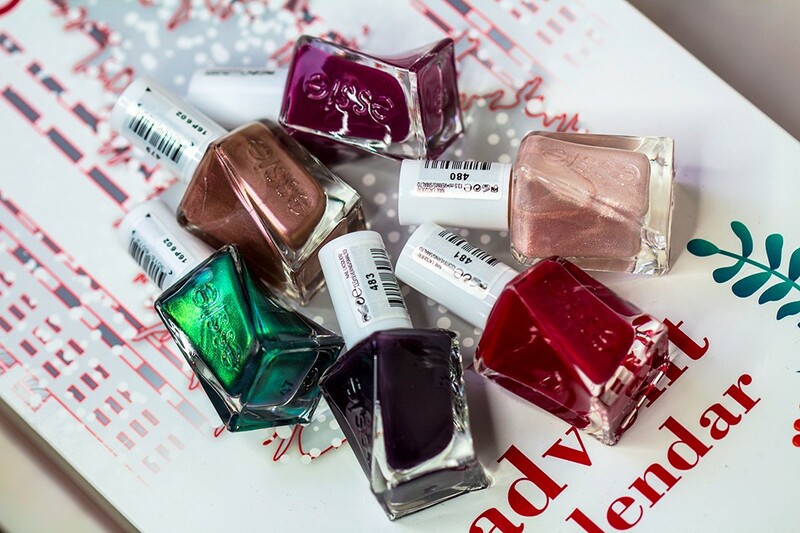 Each shade needs two coats in order for them to be completely opaque; all of them are self levelling, non-patchy and are coming to a glossy finish. 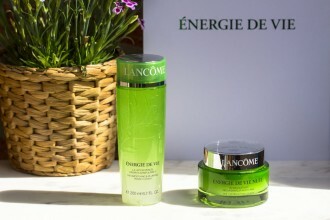 Staying power up to two weeks if you are using the Gel Couture Top Coat. Diamond In The Cuff (13,5ml/ 14,90€) – an ivory with tons of fine shimmery sparkles, like delicate lace. Gold Gilding (13,5ml/ 14,90€) – bronze gold brushed with carnation pink. Amethyst Noir (13,5ml/ 14,90€) – a deep burgundy plum. 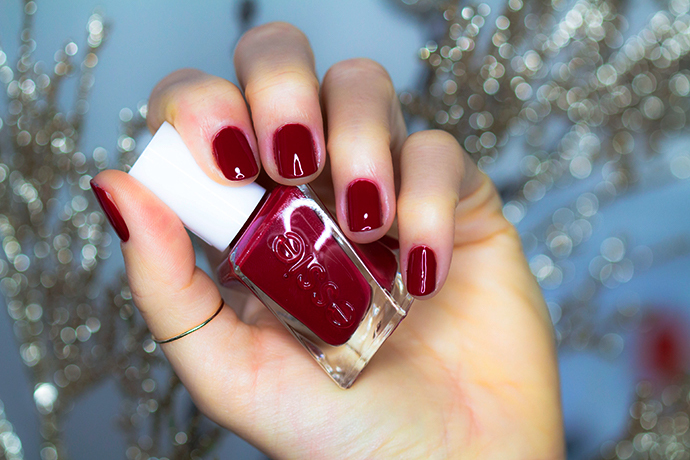 Rue De La Ruby (13,5ml/ 14,90€) – a bright red ruby creme. 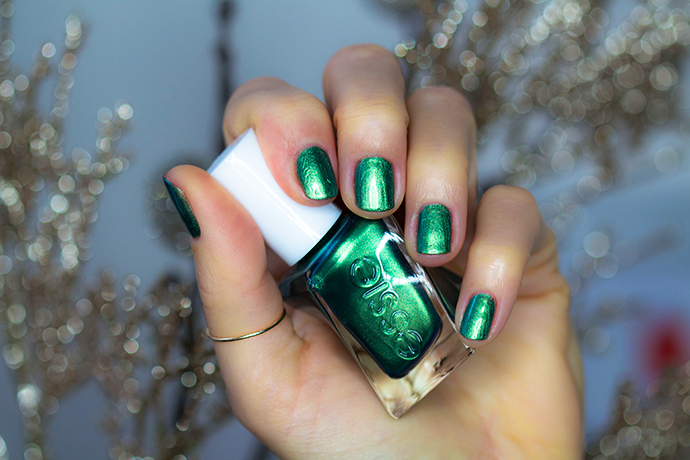 Jade To Measure (13,5ml/ 14,90€) – an emerald green metallic. 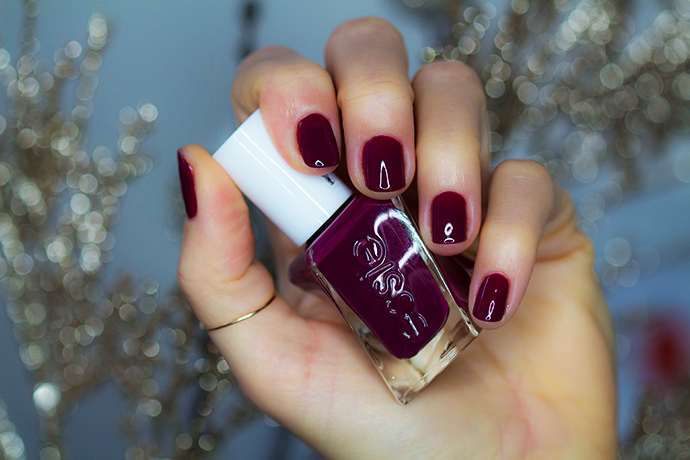 Graced In Garnet (13,5ml/ 14,90€) – a light burgundy, a reddish purple berry tone.